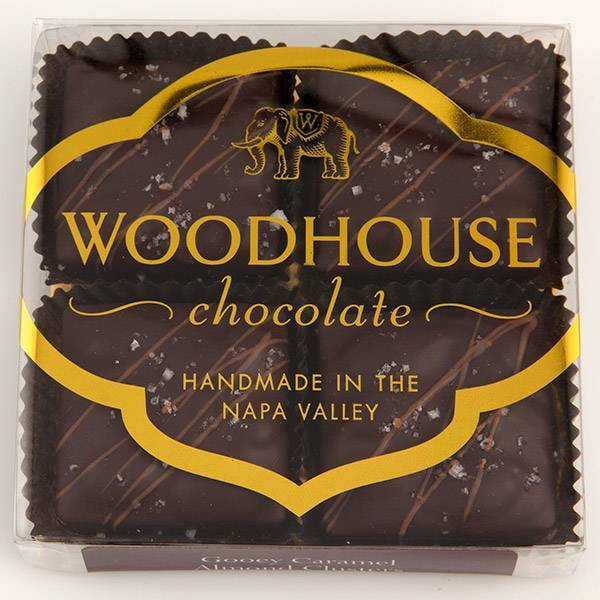 Everything your taste buds are searching for packed into one chocolate. Our chocolatier first fills a dark chocolate cup with gooey caramel then packs in toasted hazelnuts. 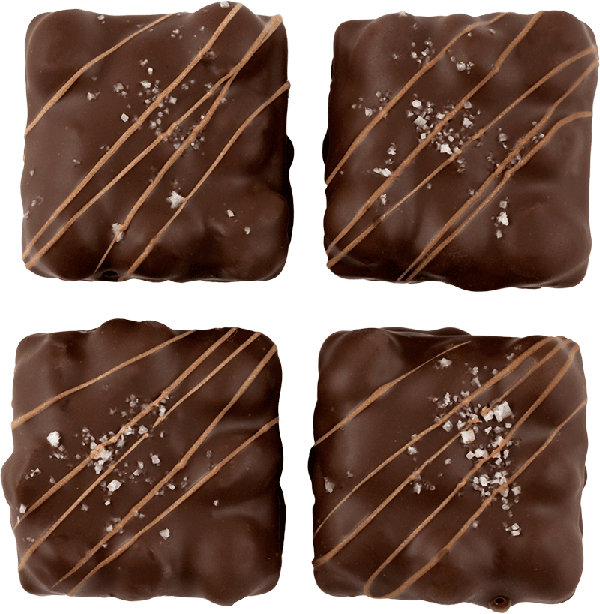 Next the whole is covered in the finest Belgian dark chocolate, drizzled with more chocolate and finally sprinkled with sea salt. Wait...I had to grab one while I was writing this. Phew. INGREDIENTS: Unsweetened chocolate, sugar, cocoa fat, hazelnuts, cream, butter, vanilla paste, salt, soy lecithin added as emulsifier.